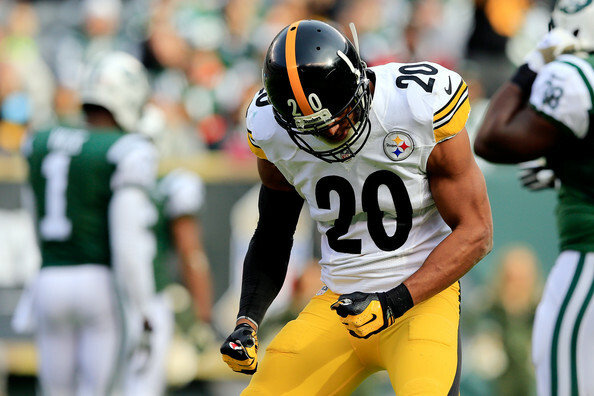 Back in 2010, longtime Steelers backup safety Tyrone Carter wasn’t re-signed and Steelers coach Mike Tomlin looked to a familiar face to take over as the primary backup to Troy Polamalu and Ryan Clark. Safety Will Allen was a pro bowl special teamer and reliable spot starter when needed during Mike Tomlin’s days with the Buccaneers. Adding Allen to the team was a no brainer for Tomlin. In his career with the Steelers, Will Allen has always been a guy that could step in when the oft-injured Troy Polamalu would miss a game and he wouldn’t kill you but certainly wasn’t Polamalu either. Allen left for a short period to sign with the Cowboys, but was quickly brought back when young safety Shamarko Thomas struggled to make an impact. Allen has saved the team now that Troy is gone, because Thomas still hasn’t impressed coaches enough to break the starting lineup. 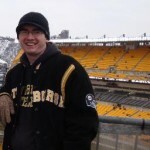 With the team wanting to mix up schemes and coverages (some of that being Tampa-2 concepts that Allen knows well), the signing of Will Allen looks like a stroke of genius by Mike Tomlin 5 years later. Allen hasn’t been a pro bowler or anything. I believe he leads the team in missed tackles. However, the 33 year old has made plays, and provided some consistency at a position where the Steelers are really lacking talent. In week 1 I thought Allen may have turned the tide when he got his first career sack on Tom Brady in the second half. Momentum was shifting there, but Ben threw a pick shortly after and the rest was history. In week 3 the Steelers offense went super conservative which worried me, because the defense was beginning to give up chunks of yardage, and then Will Allen stepped up with a possible game saving interception. Foles may have floated him a gift, but the veteran made the play. I would venture to guess safety will be a priority in the 2016 draft, possibly as early as round 1… but the team needed someone to bridge the gap between Troy Polamalu and the next generation and to this point Will Allen has answered the bell. 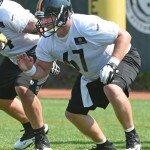 Chris Garman writes for www.steelcityblitz.com. Follow him on Twitter @steel_by_design.